All that said, if you feel like you didn’t get what was promised, we will do everything we can to make it right. We are nice folks and we also feel like it’s fairly reasonable for you to let us know within 7 Days of a purchase that you aren’t happy with what you purchased in order for us to provide any sort of refund. That said, we respond really well to polite, reasonable requests and want you to find our products useful. So, drop us a line and we’ll work it out. If you are dissatisfied with any of our subscription based products, please contact us and let us know. You can cancel any of your subscriptions at any time with no issue and you will continue to have access until your purchased time expires, but when you purchase a course that is not a subscription, you gain access to 100% of the content immediately, so we are not able to provide refunds. We’re offering subscription packages, and these may change from time to time. Whatever you choose now, that’s what you get. In the future, we may offer stuff for groups, special bells and whistles for a few more dollars, etc. You’ll never get less than we promised, but you may have an opportunity to change your subscription and get more when we invent something really nifty and useful (at least we hope we will.) We won’t increase your membership fee in any given term, but when your current membership expires, don’t be too put out if it may get more expensive, if we need to up the fee to cover the bills. Server space is not free, nor are the lovely people trying to make sure these are great products and worth every penny. We’ll let you know way in advance. We don’t like surprises (except at Christmas…) and we assume you don’t either. You agree that you’ll pay the subscription fee and any required taxes in order to get access to the good stuff. If you have a subscription account, we’re going to take the money from your credit card, Stripe, or PayPal account or however you decided to pay us once a month as we agreed. If you want to switch accounts, let us know. If your card “bounces” then we’ll contact you and possibly suspend your account until you pay us- that’s only fair. We can’t give you your money back after you’ve paid for that month. If you do have a problem and need to cancel your membership, it may take us up to two weeks to get all our ducks in a row and make sure we do all the paperwork. If you’re accidentally charged again in the meantime, we’ll refund your money and apologize for being slow, but not everything is automated here – Limo University is part of Inbound Marketing Agents, LLC and while it sounds big, humans are involved and sometimes we may screw up, despite our best efforts not to. We’ll do our best to make it right, and we really appreciate your patience. We’re sorry you’re cancelling your membership, but we understand we can’t be a perfect fit for everyone, but we hope you’ll get the best service we can give you and at least that will make you happy. We’d love to monitor everything, but we can’t. Folks live all over the world, and we need our sleep. Coffee isn’t always a solution – sleep is still necessary. We will have folks in our communities, monitoring the chat, and so forth. We might edit out stuff that’s particularly unpleasant and not let you know before we do so. Trust us, it wasn’t that interesting, anyways. We’d share the joke if it was good enough. Everything is done to avoid any slowdown or unexpected downtime of the services, but it is not possible to guarantee these slowdowns, or to foresee any downtime. No network or server problem or any other breakdown can be covered under any warranty. No repayment can be considered for any break or stop of the services, damage or data loss except under extreme circumstances where any such outage lasts beyond seven (7) consecutive days, in which case, a prorata refund may be offered at the sole discretion of Limo University. Several systems have been set up to ensure a security of the content. By using our sites and subscription-based products, you consent that the site uses the personal data which concerns you, and that you have willingly and voluntarily transmitted. This data is necessary so we can contact you about upcoming events, newsletters, additional site benefits, maintain your account and other mutually agreed upon reasons. By signing up for courses, subscription based services, our forums and associated benefits, you agree and specifically allow us to contact you in this manner unless otherwise specifically notified in writing. We promise to not sell, rent or otherwise transmit your personal data to third parties without your express prior permission. If you believe your personal information has been transmitted by us or another user to a third party in violation of this agreement, please notify us immediately and we will take action to resolve the matter in a timely fashion. 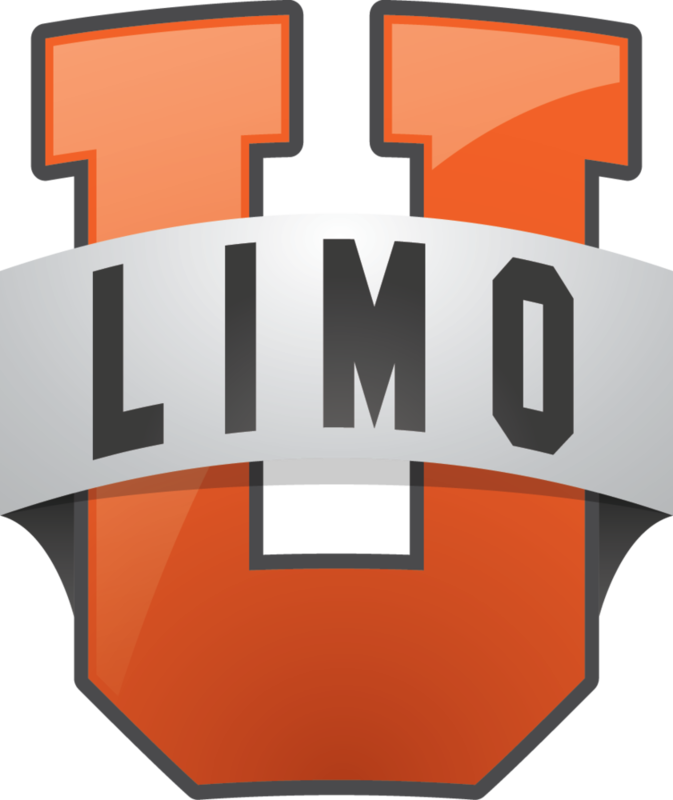 Limo University and its associated companies, agents, and officers are not responsible for any personal data you have willingly provided in the open forums to others that may or may not be subsequently misused.